The jQuery clone() Method creates a deep run time copy of set of matched DOM Elements to another location in the DOM elements and select the clones. This is very useful for run time copies of the elements to another location in the DOM elements. 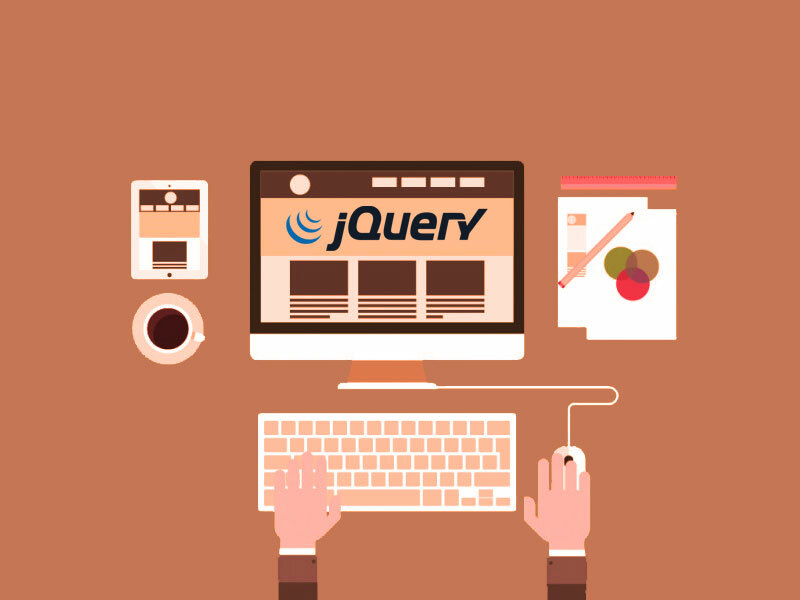 Read jQuery reference for more details. In the above example, it clone all <p> elements and then insert them at the end of the <body> element.